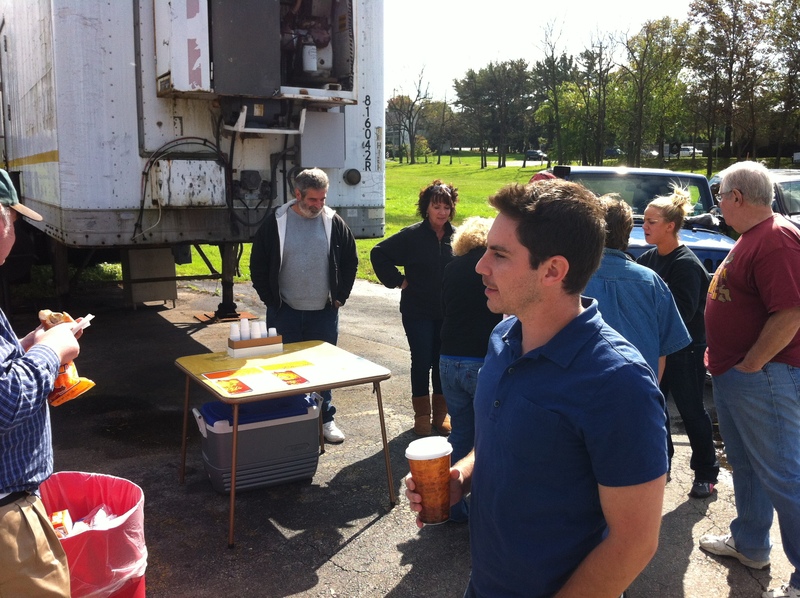 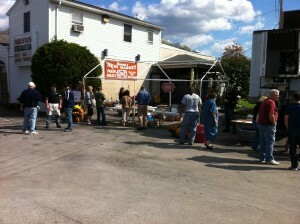 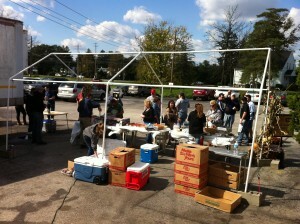 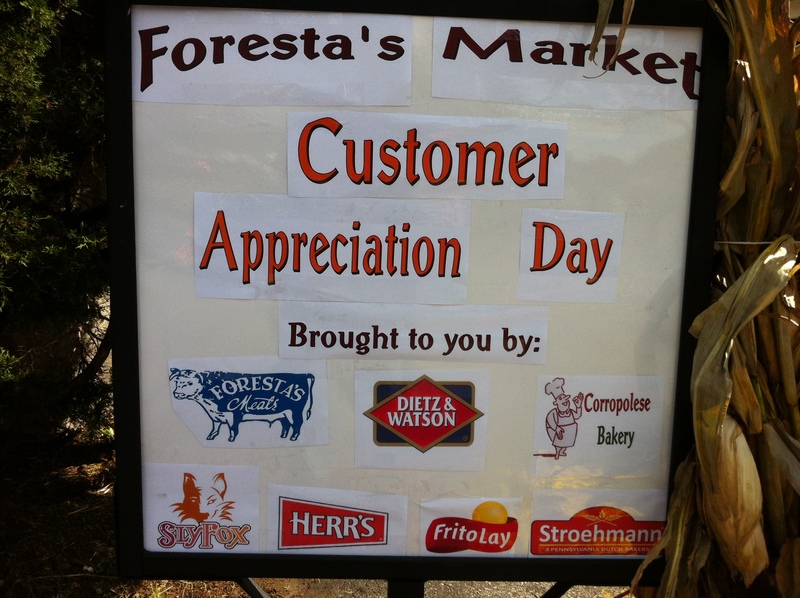 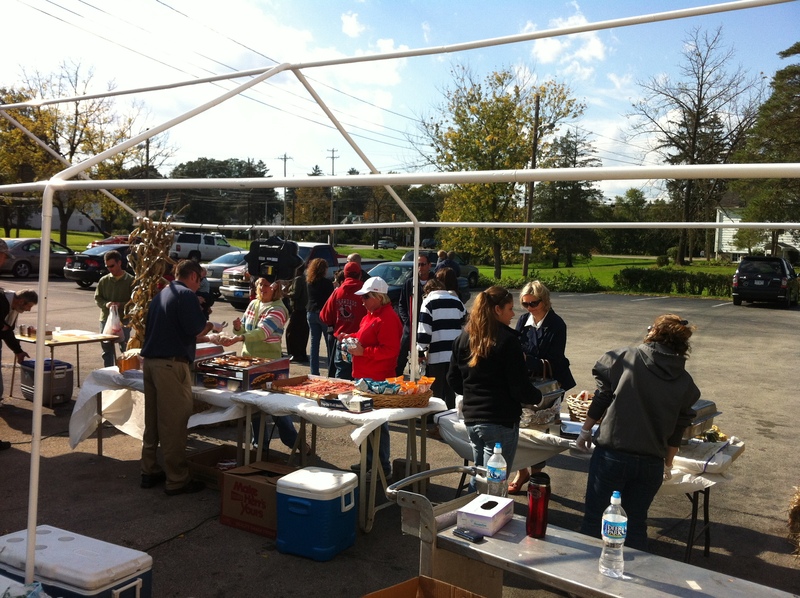 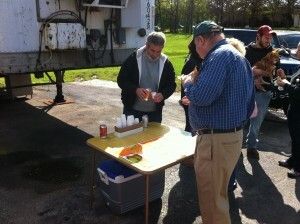 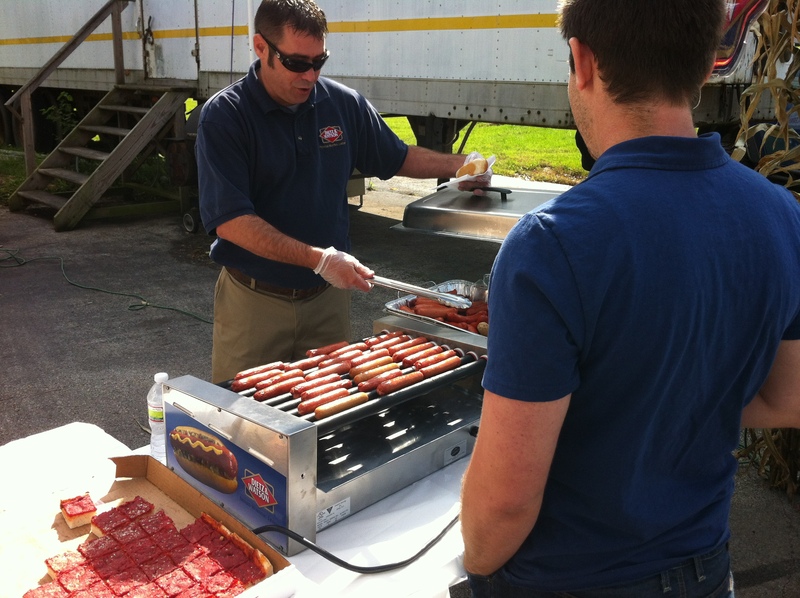 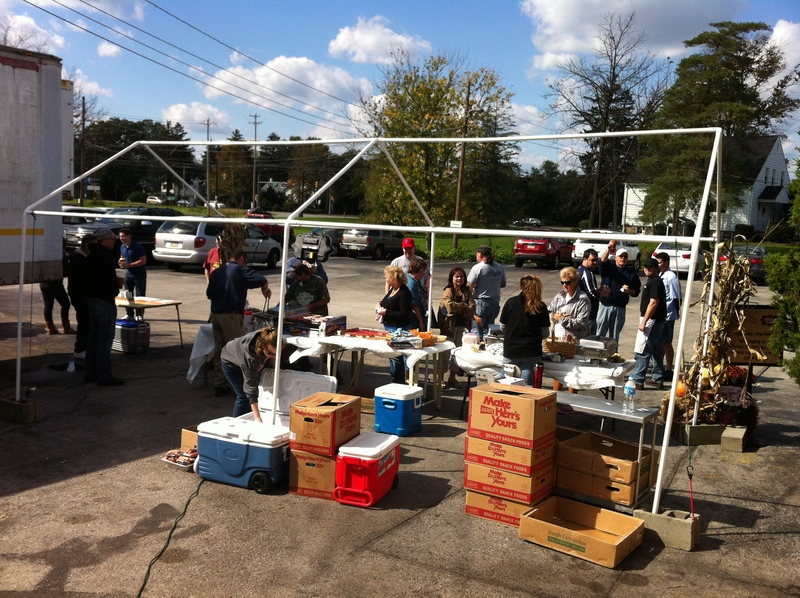 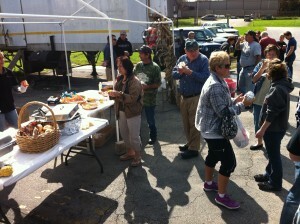 On Saturday the 15th of October, Foresta’s held their Customer Appreciation Day. 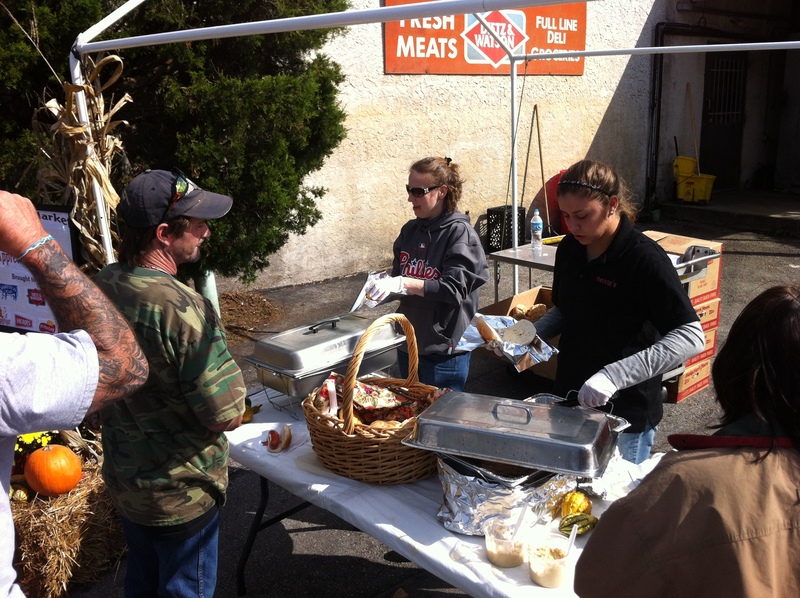 We were able to give out delicious sandwiches and treats with the help of Dietz & Watson, Corropolese Bakery, Stroehmann Bakery, Herr’s, Frito Lay, and Sly Fox Brewery. 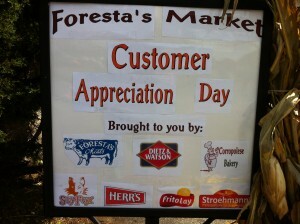 This is just a small way we like to show our thanks to the great people who shop at Foresta’s.